Powerful invoicing solutions for companies of all shapes and sizes. 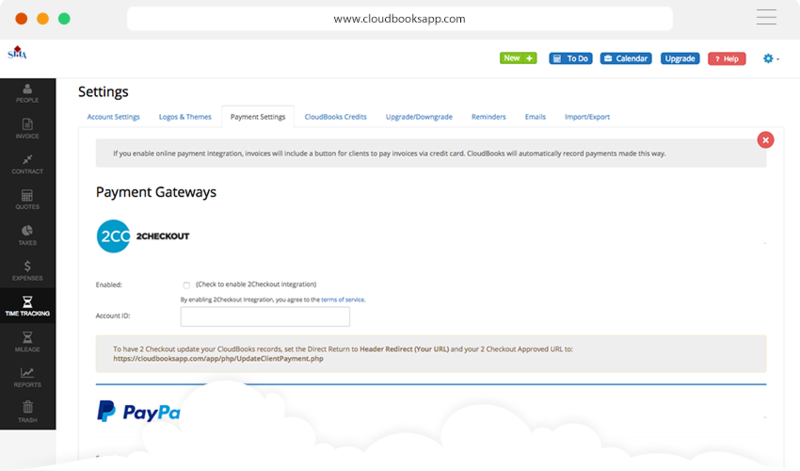 CloudBooks payment features comes with seamless integration such us PayPal and 2ckeckout gateways that accept online payments globally. 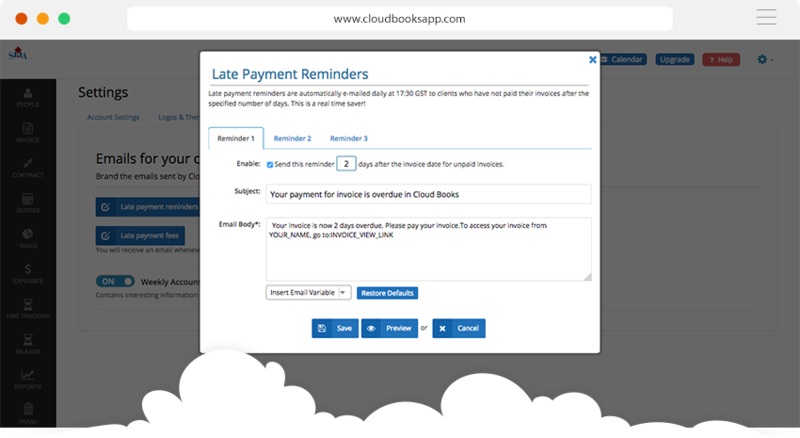 Cloudbooks allowed client to choose payment method which best fits to your business. Set up your preferred payment gateway and start accepting online payments to instantly increase your cash flow. 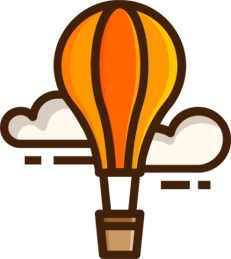 Set up a Auto remainder, so customers notify by email when payment is due.